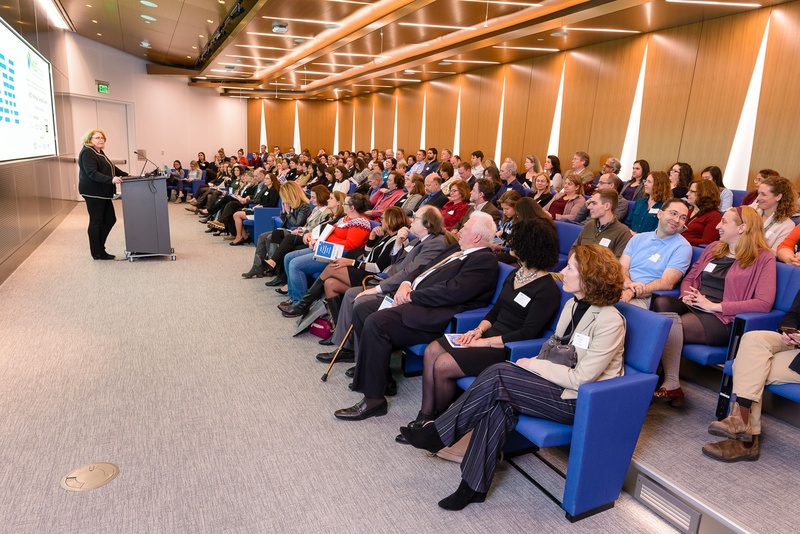 WEST’s Women in Science and Technology Awards Event was SOLD OUT! Last week, more than 130 men and women gathered in Cambridge to recognize the honorees in WEST’s Annual “Giving Back Awards” ceremony. 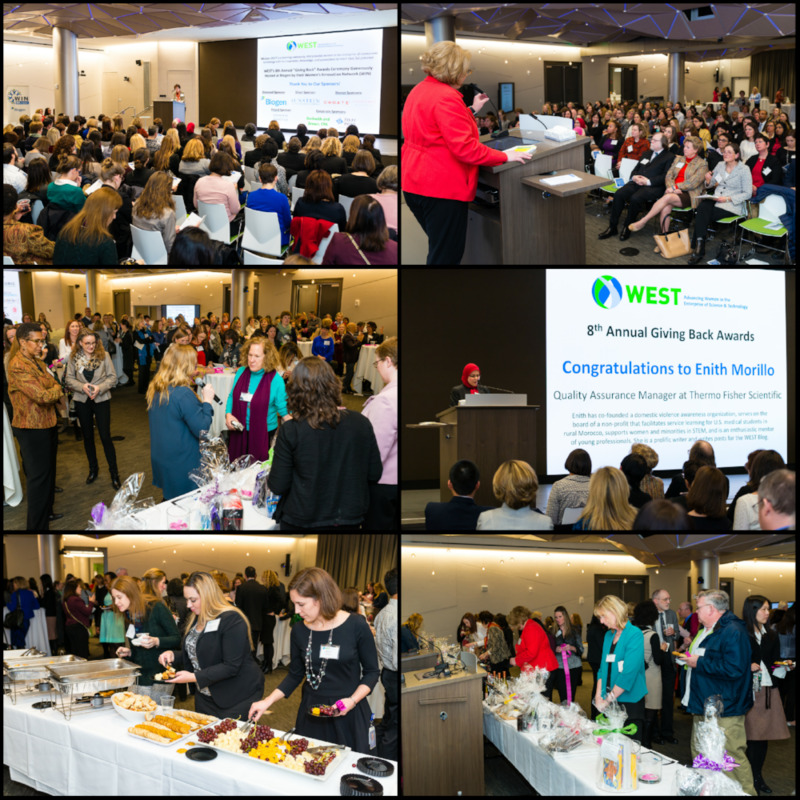 EACH YEAR for the past 9 years, WEST has brought the biotech and tech community together to honor incredible women from the science, technology and engineering fields who go above and beyond and selflessly give back to society. This year, in addition to recognizing women, WEST added a new accolade designed to recognize men who have demonstrated commitment to supporting and advancing talented women in STEM careers. Join WEST for an enchanting evening of celebration in Cambridge on Wednesday January 25th at our “Giving Back Awards” event where we will be recognizing remarkable individuals who contribute to the greater good. We have a day for giving thanks. We have two days for getting deals (Black Friday and Cyber Monday). Now, we have #GivingTuesday, a global day dedicated to giving back. On Tuesday, November 29, 2016, charities, families, businesses, community centers, and students around the world will come together for the common purpose of giving and celebrating generosity. If you are looking to donate time or money this Giving Tuesday, please think of WEST.